Brooklyn MC Kil Ripkin of Soulspazm Records has a new album dropping towards the end of January entitled Balancing Act and has released the first single called "Mind Free". 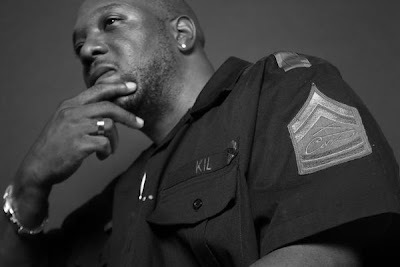 If you're new to the name, Kil has worked with the likes of some of your favorite artists including DJ Premier, Skyzoo, Supastition, Torae, Chaundon, 9th Wonder, and Khrysis to name a few. Enjoy the song and stay tuned for more info regarding the upcoming album and future projects. Download: Kil Ripkin - "Mind Free"